Please note this event has now passed, to receive information on the next show please see 2019 show details. 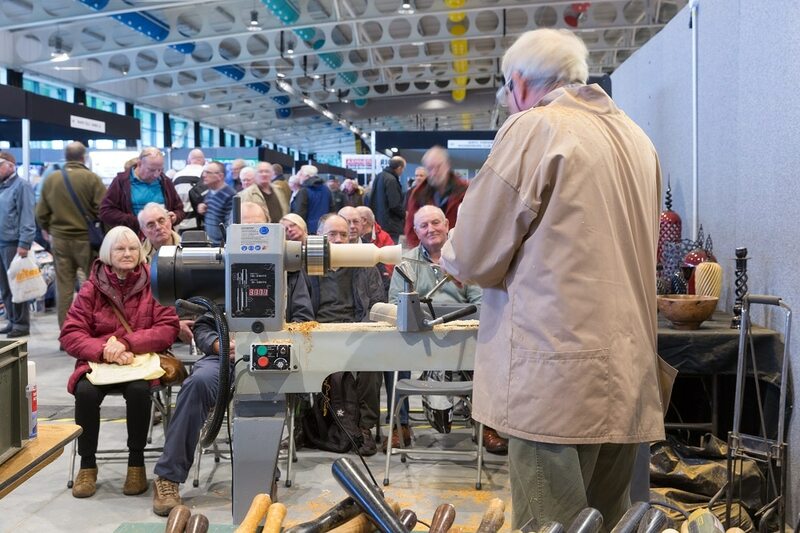 North of England Woodworking and Power Tool Show is the largest and longest established retail woodworking & power tool show in the UK. This public exhibition is held in Hall 1 at the Yorkshire Event Centre. Over 90 exhibitors and 50 of the countries leading demonstrators on show throughout the 3 days.  The show is organised by Nelton Exhibitions, for more information please contact Tony Cox on 07946 855445 or exhibitions@mytimemedia.com. For tickets please call 01749 813899.